"The representatives of the Bahrain Space Science Agency attended a spacecraft launch at Baikonur this year, where they discussed with the Russian side the prospects for possible cooperation, specifically in training and sending the first Bahraini astronaut into orbit. But no specific agreements have been reached yet, no documents on the issue have been signed," the embassy spokesperson said. The NSSA was launched in 2014. Last July, the agency announced the launch of its Space Team program which seeks to recruit 10 people who would become Bahrain’s first group of space science and technology specialists. The group is set to undergo 24-month training, which will be held both on the kingdom’s territory and abroad. 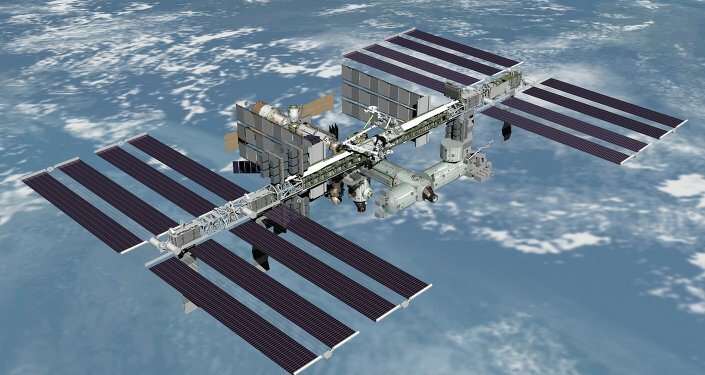 The development of the Bahraini space program comes amid the United Arab Emirates’ announcement that it had picked its first two astronauts who would go to the International Space Station (ISS). 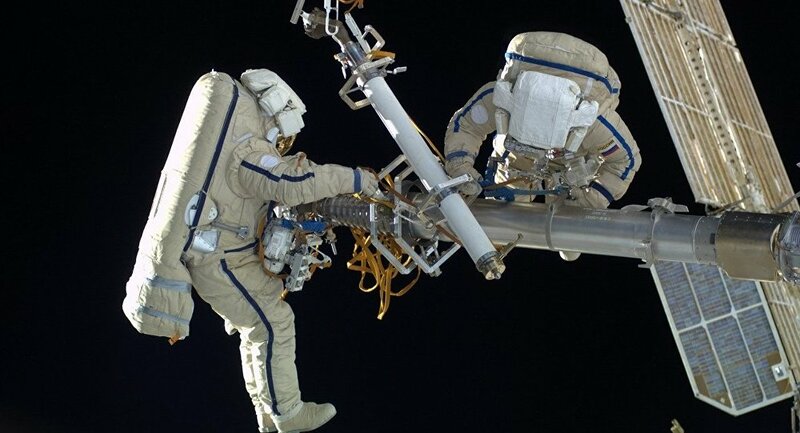 According to the Russian Gagarin Research and Test Cosmonaut Training Center, the two UAE nationals are already undergoing a training in Russia. In August, Russian space agency Roscosmos said it was engaged in negotiations on cooperation with Gulf states. The agency noted a short-term mission for a UAE citizen to the ISS had been agreed while a long-term mission for a UAE astronaut and short-term flight for a Bahraini national had been under discussion.